A small detail tells a lot about Henk van Leuven’s passion for motorsport is that his WhatsApp profile picture is Scuderia Ferrari's Prancing Horse. 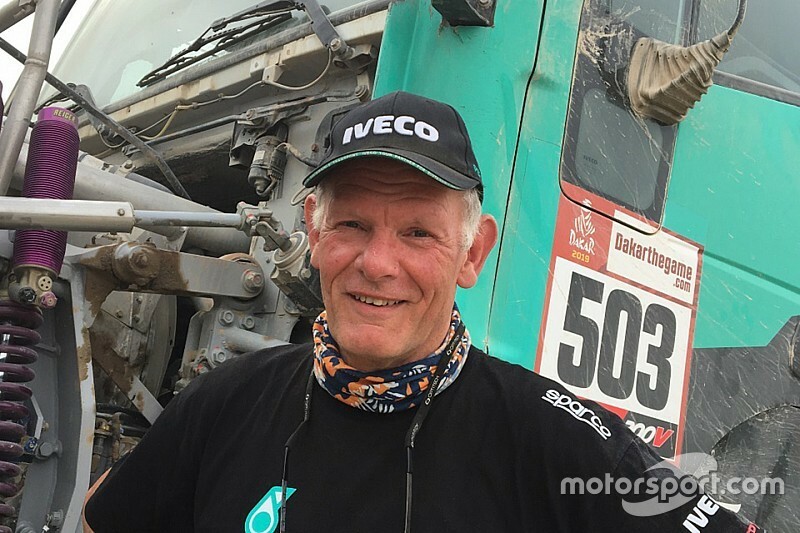 Team manager of the Petronas De Rooy Iveco Team since 2015, Henk has been involved with De Rooy and his Dakar adventure for over a decade. As Iveco’s Northern European boss, he was the man who created the link between the Dutch team owner and the Italian Manufacturer, when Gerard switched from DAF to Iveco in 2007. He also organised the successful meeting with FPT in Arbon, Switzerland, to settle the engine specification for the racing trucks. With 32 people in the race and some permanent staff at the workshop in the Netherlands, you must have a lot of work? “It’s a full-time job. Since I retired from Iveco in 2015, I am working the whole year for the team. I take care of the planning of the season, the testing, the development of the trucks, the logistics, the promotional events, the races that we do in preparation of the Dakar. In addition I do the administrative work." What is the budget of a team like this? “It’s around 3 million euro for the whole season. 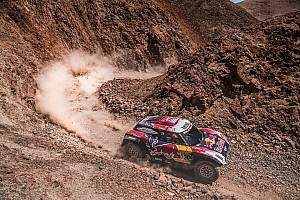 The entry fees for the Dakar alone are half a million Euro!" Where does this passion from motorsport come from? “I consider myself lucky because I have succeeded in combining my passion with work. I got in contact with Gerard De Rooy as his main business is a transport company for trucks. He has 450 trucks and hires 750 people. Iveco is a client for his company. 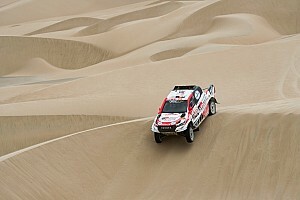 I got in touch with him as Iveco's representative and then I was involved in the rally project." “Yes, with Iveco and FPT is more than a partnership, it’s a relationship based on trust. FPT suggested that we use the Cursor 13L to meet our needs of horsepower and torque. Since then we are still using the same engine model." “I like F1 and I’m a fan of Kimi Raikkonen. I met him when he had to change the trucks for his motocross team Ice1 from Renault to Iveco when he signed for Ferrari. Since then I met him several times in Italy but also in the Formula 1 paddock. 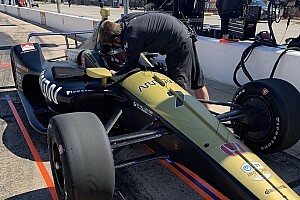 I like his driving style and his personality."